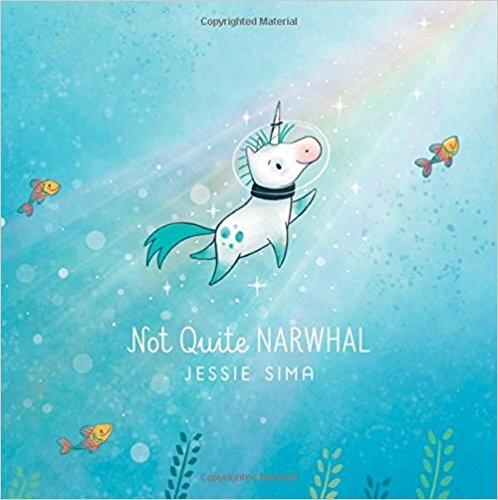 I have long been into unicorns (like, actually way before they became au courant), so pretty much whenever people see unicorn things on the Internet, they share them with me. It’s been awesome to see unicorns get so mainstream; however, I'm not a fan of clutter/tchotchke type gifts...of which there are now tons in the unicorn domain. So in honor of National Unicorn Day today (yes, really!) I wanted to share 10 unicorn gifts that you or your kids will actually use/enjoy repeatedly. Enjoy! And feel free to share any other useful unicorn favorites in the comments below! Violet received Not Quite Narwahl as a gift and she LOVES this book, whether being read to or reading it on her own. You can never have enough books! Puzzles get a ton of play in our house! 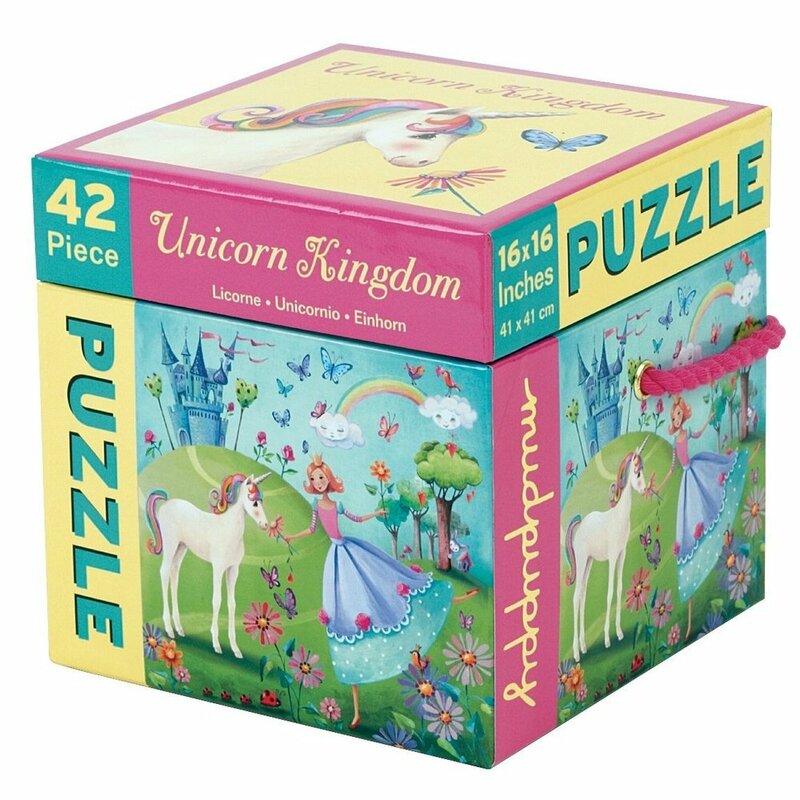 If your kid loves puzzles and loves unicorns, these 42, 100, and 500 piece options will suit different ages. There are a lot of patterned unicorn backpacks out there but I love the glam simplicity of this metallic unicorn backpack. 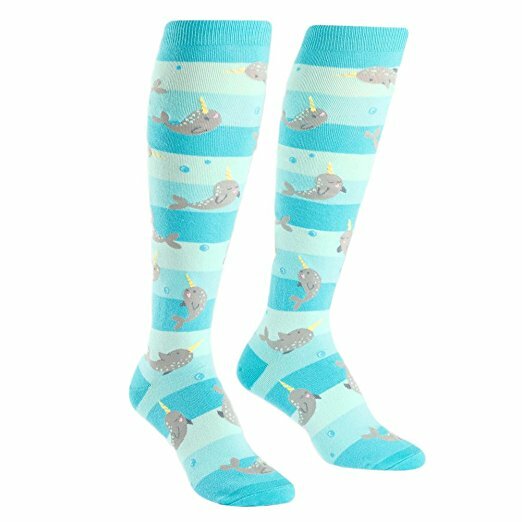 I bought Laurel a pair of these narwahl socks and she wears them all the time, and I also love that unicorn athletic socks exist. I mean, seriously, way to bring your whimsy to the field or court! I love board games, whether it's with the family or a group of adults. 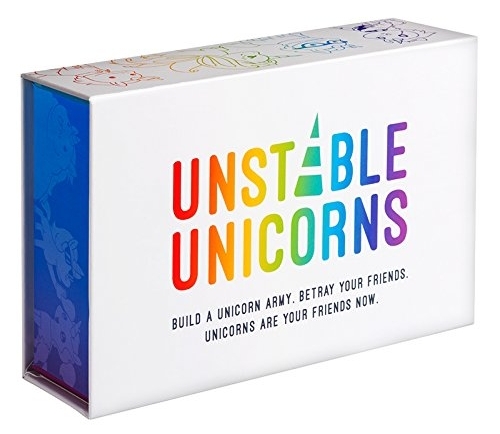 I am highly intrigued by this Unstable Unicorns game. The packaging design is on point! 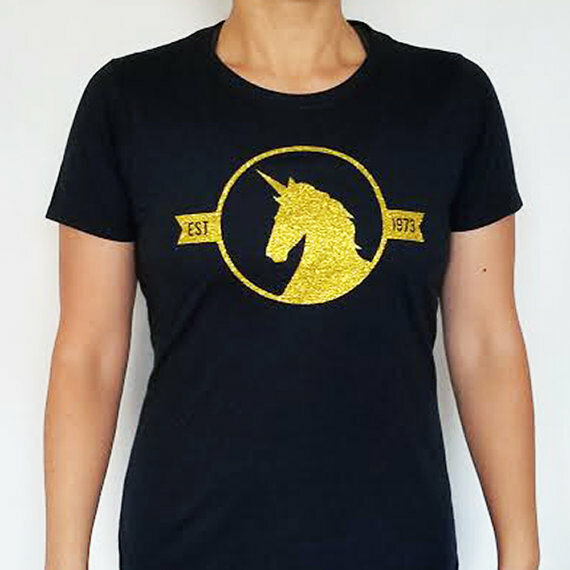 I would be remiss if I didn’t recommend Brave New World Design’s awesome unicorn birth year t-shirt! I travel a lot for work and I’m thinking this unicorn travel pillow will help me up my airplane nap game. Because hydration = important. Without fail, I drink more water if I keep a water bottle with me at my desk. I love the dark backdrop on this unicorn water bottle. Also in the domain of beverages, I drink a lot of hot beverages through the day, and I love the vintage styling of this unicorn mug.